Coming from the A1 exit "Firenze Impruneta", at the roundabout, turn right in direction of Siena and take the "Poggibonsi Nord" exit. Follow the signs for "San Gimignano". 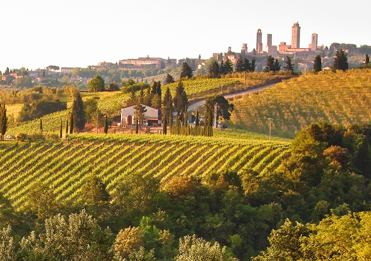 When you arrive at "San Gimignano" keep along the walls of the village and continue towards "Certaldo" for about 2 km. At the roundabout for "Gambassi Terme" follow direction "Certaldo" for about 100m and turn right following the signs for the place "Strada". 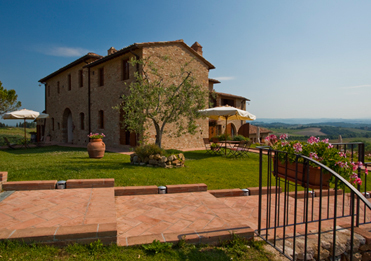 Continuing on this road for 800 meters, you reach the entrance of the farm "Borgo Tollena Wine Resort." 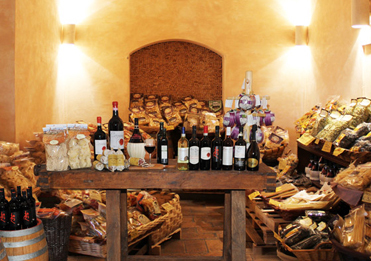 Tollena's shop is located in the historical center of San Gimignano in Via San Giovanni, 69.